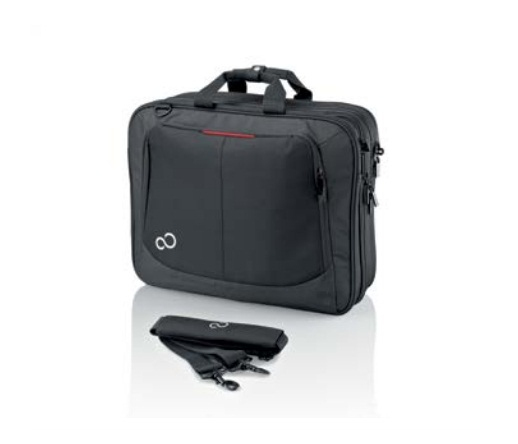 The Prestige Case 16 protects notebooks with up to 17.3-inch screens. 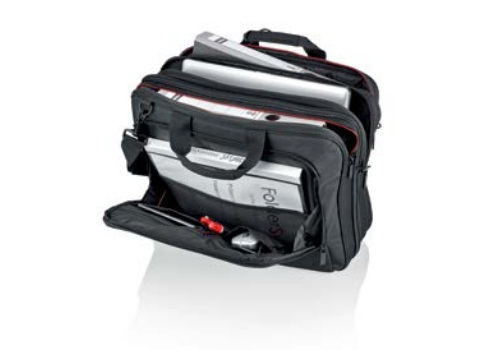 The front half of the bag has compartments for your notebook, power cord and office supplies. It features nylon pockets so you can see your modular bay accessories. The back half of the bag has a divided file compartment.